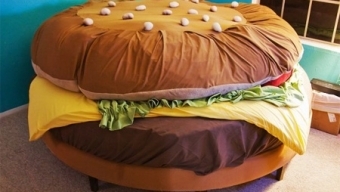 Need a Little Inspiration for Your Child’s Room? We’ve shown you some of the more…interesting trends of furniture that are currently out there but what about fun or intriguing kids’ furniture? 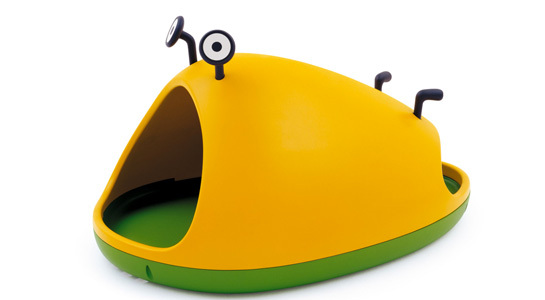 Your child is full of whimsy and imagination so why shouldn’t their furniture be too? Here’s a look at some of the cooler pieces we found in our search for what can really capture the fun of being a kid. 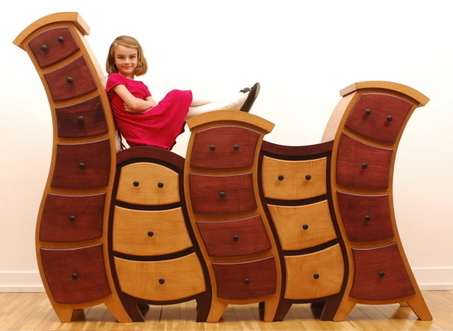 Remember, when it comes to getting furniture for your children’s room, you can have both durability and fun. Mix and match pieces that will be easy for you to work with and fun for them to have. Stop by our store today to see what we have in stock!